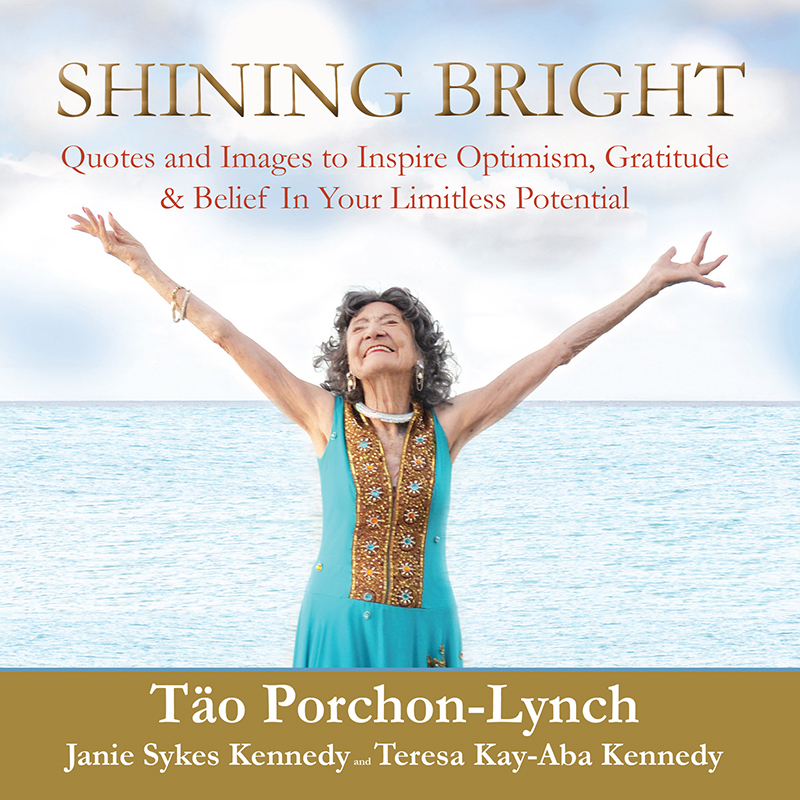 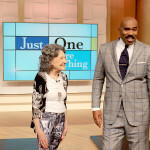 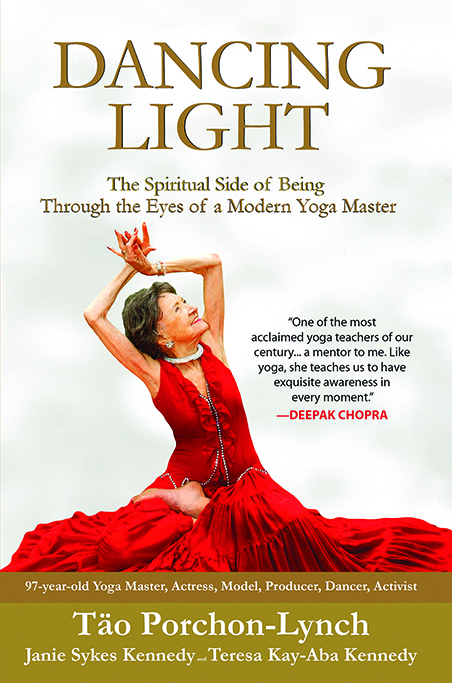 THE BUZZ: I had fun going to Chicago with 96-year-old yoga master Tao Porchon-Lynch for her taping of the Steve Harvey Show. 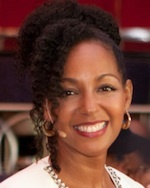 As usual, she was shining her light on everyone there – on set and behind the scenes. Stay tuned for the exact air date.